I Sing Barranco is a moving tribute that captures the specialness of	Barranco, which has an awesome tradition of music and poetry. Schoolmasters of old, like Simeon Sampson Sr. and S.B. Daniels,	nurtured a love of music that was sustained by Candido Harold	(CH) Arzu and Victor Nicholas, and continues to the present. CH	Arzu’s poetic tribute to the village is well known (p. xvi). In 1997 Victor Nicholas published An Anthology of Poems	from Vinland Barranco. Andy Palacio, without doubt the most	famous Baranguna of Wátina fame, was a poet as well as a musician. I, too, have dabbled in poetry, as has my son, Isani, who	considers himself a proud Baranguna, and is a far greater poet	and musician than he gives himself credit for. Then there is Len	Cayetano, who recently launched Ibagari – Portraits of Garifuna	Lifecycle in Song, a musical work in four movements. 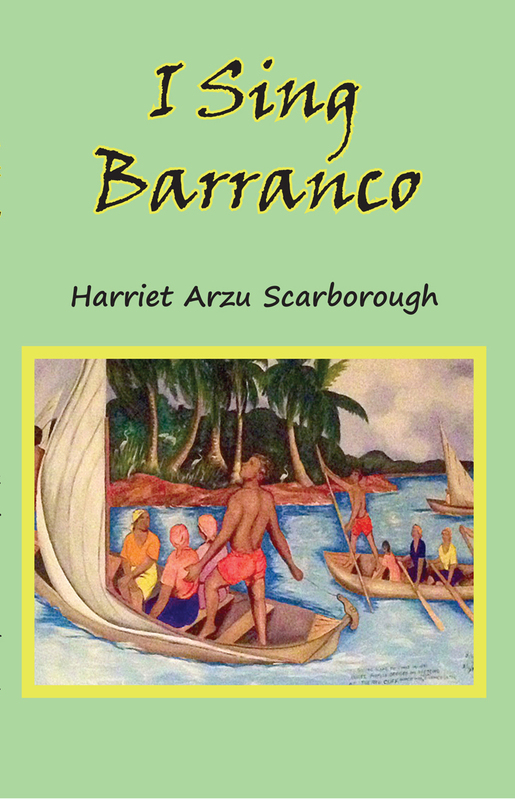 I think that this anthology, I Sing Barranco, this poetic work	of Harriet Arzu Scarborough, is a beautiful symphony that captures	the soul and, therefore, the specialness of Barranco in five	movements.